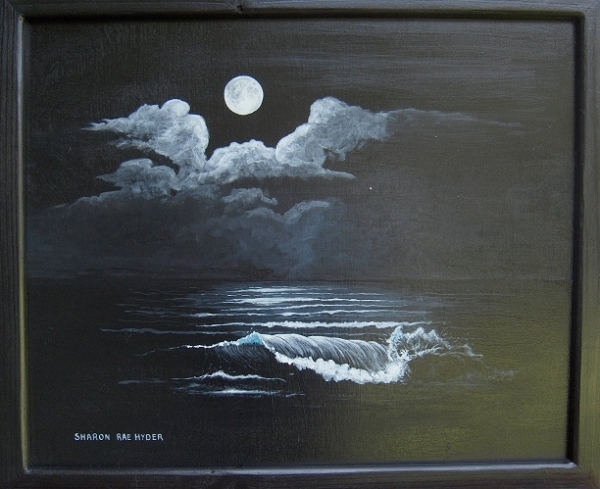 Black and White Acrylic Painting of the Full Moon and the Tide glistening. Height 24" x Width 24"
This is a very popular FL Moonlit Beach painting for Art Class and a Wine Glass! 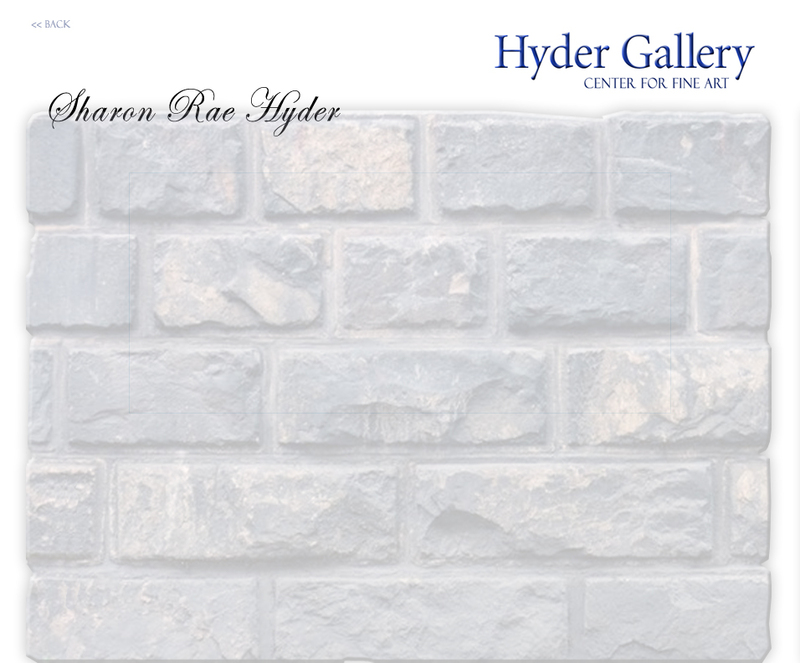 Paint your own for $35.00 per person or $30.00 if you have 5 or more and a discount coupon. Love of the beach at night inspired this.. You can hear and smell the surf as you look at this picture.